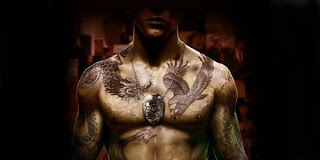 Check out the Sleeping Dogs Demo! It's pretty awesome that there's a demo of this game for people to try considering it came out last week, so why not give it a try. I'm a couple hours into it so far, and am loving everything about it. I'm glad that United Front and Square Enix revived it, and hopefully those playing the demo will too and want to buy it. "Welcome to Hong Kong, a vibrant and sprawling metropolis. As undercover cop Wei Shen, you are tasked with infiltrating and taking down a Triad empire from within. Keep your cover intact and navigate between your duty to the badge and the code of honor of the triads. 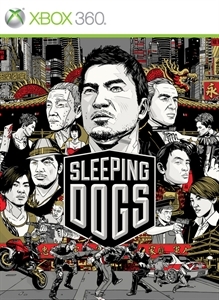 Download the demo now to experience a sneak peek at the brutal martial arts combat, exhilarating free-running, and intense gunfights offered by Sleeping Dogs."